Remote sensing datasets are characterized by multiple types of imperfections that alter extracted information and taken decisions to a variable degree depending on data acquisition conditions, processing, and final product requirements. Therefore, regardless of the sensors, type of data, extracted information, and complementary algorithms, the quality assessment question is a pervading and particularly complex one. 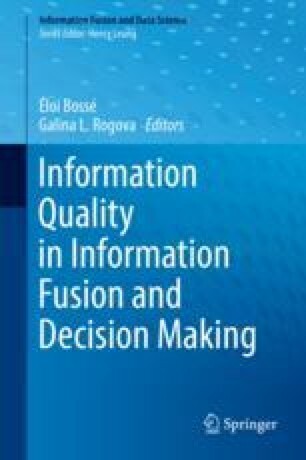 This chapter summarizes relevant quality assessment approaches that have been proposed for data acquisition, information extraction, and data and information fusion, of the remote sensing acquisition-decision process. The case of quality evaluation for geographic information systems, which make use of remote sensing products, is also described. Aspects of a comprehensive quality model for remote sensing and problems that remain to be addressed offer a perspective of possible evolutions in the field.